JULBO help you forget the elements. When coping with sun, spray and wind, as well as difficult conditions on choppy water, accurate and protected vision is your most valuable sailing ally. When the surface of the water acts like a mirror and the light is changing fast, clear vision capable of outwitting glare becomes essential and helps you see the beauty all around you. The intensity of offshore racing on a raging ocean or the bewitching serenity of paddling on a peaceful lake would appear to be quite different experiences. But they underline Julbo’s commitment to constantly protect your eyes and reveal both the wonders and traps that water holds for our vision. 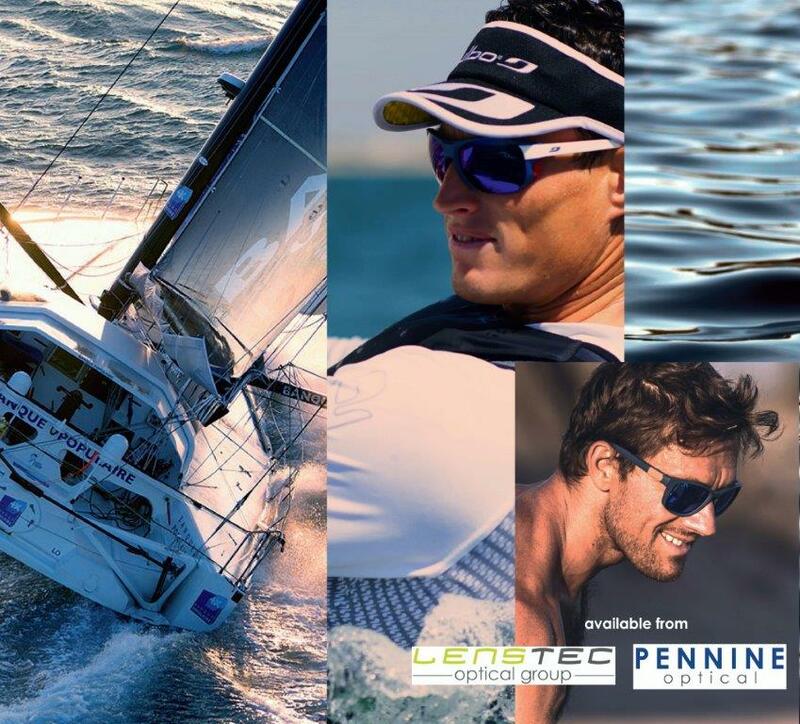 Julbo use all of their expertise to enhance your finest sailing and water sports experiences.